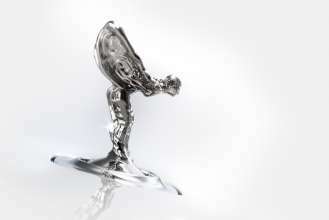 The Spirit of Ecstasy has graced the prow of Rolls-Royce motor cars since 1911. 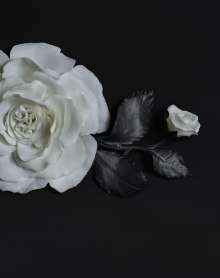 Today, she remains one of the world’s most famous symbols, a true icon embodying beauty, luxury, style and perfection. 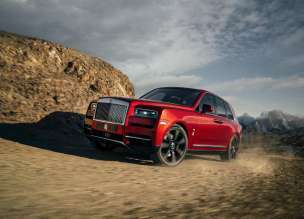 “Black Badge is an attitude to life, an aspect of the Rolls-Royce brand that appeals to those people who are elusive and defiant, the risk takers and disruptors who break the rules and laugh in the face of convention. They are driven by a restless spirit. They play hard and they change the world. Technically and aesthetically Black Badge is the alter ego of Rolls-Royce, darker, more assertive, more confident and powerful, and more demanding. 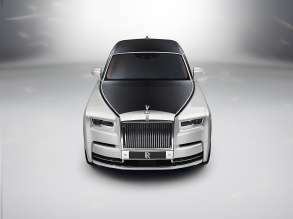 Since its launch in 2009, Ghost has become the ultimate symbol of success for leading entrepreneurs across the globe. 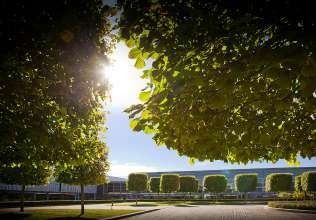 Winning critical media and customer acclaim and driving the company to four consecutive historic sales records, Ghost has led a new, younger generation of highly successful men and women to Rolls-Royce ownership; a key pillar in the marque’s highly successful sustainable growth strategy.